ACCEPTING BACKUP OFFERS AT THIS TIME ONLY. AWESOME RANCH HOME WITH A BASEMENT! This home has been meticulously taken care of and is cleaner than a whistle! 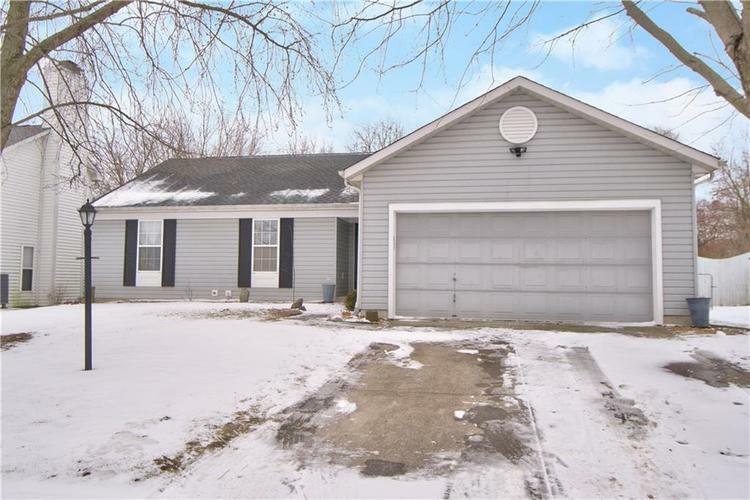 This home features a wonderful layout, perfectly sized bedrooms and closets, an open concept living room and kitchen, a basement with A MOVIE THEATER, superb landscaping, very nice back yard and patio, updated appliances, and much more! Double sinks in the master bathroom, and updated vanities in both bathrooms. Lots of storage throughout the home with multiple closets and lots of basement space. Perfect location near the interstate for an incredibly easy commute. Nice quiet neighborhood with great neighbors to boot! Directions:Take Highschool road north from 10th street to 21st street and turn right (east)and turn right into Parc Estates. Turn left onto Hollywood trail which becomes Glendora.